Welcome to Lone Pine Estates! 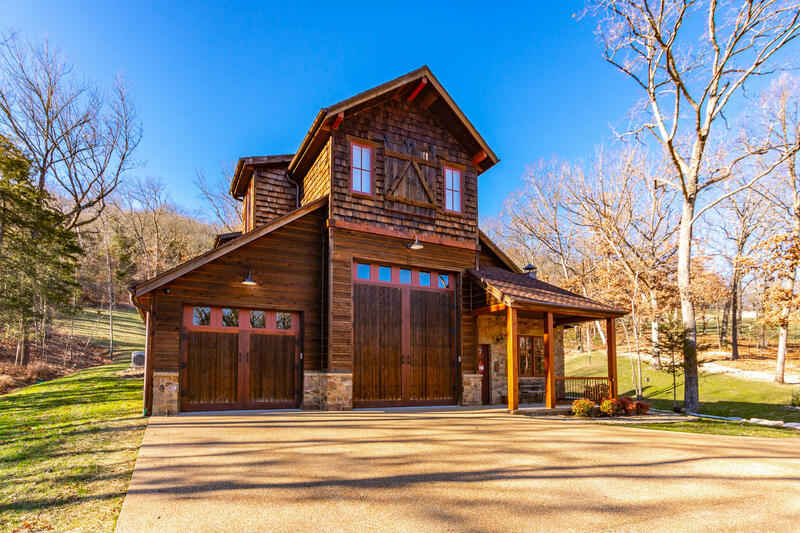 This luxury cabin for sale at 31 Lake Vista Lane in Branson West comes with an RV garage. Not only that, but it's just minutes away from easy lake access and has a private boat slip available too. Come find out why so many people are attracted to Table Rock Lake. Please call 417.527.8435 for Lone Pine Estates homes for sale.